For this assignment, you will design two combination marks, Begin by choosing a company name from the bucket. Decide which industry this company fits into. Be sure your logo reflects the characteristics and feel of that industry. You will need to add colour that is relevant to the design and theme. Your two logos should be completely different in design. As well, one of them will have two colours, the other will have three. Research and determine your intended audience, appropriate colours and style for the company/industry. Sketch at least 10 different thumbnail variations. From there, choose your best to begin designing in illustrator. Don’t forget to use Pantone colours and focus on SIMPLIFYING and STYLIZING your artwork to add interest. 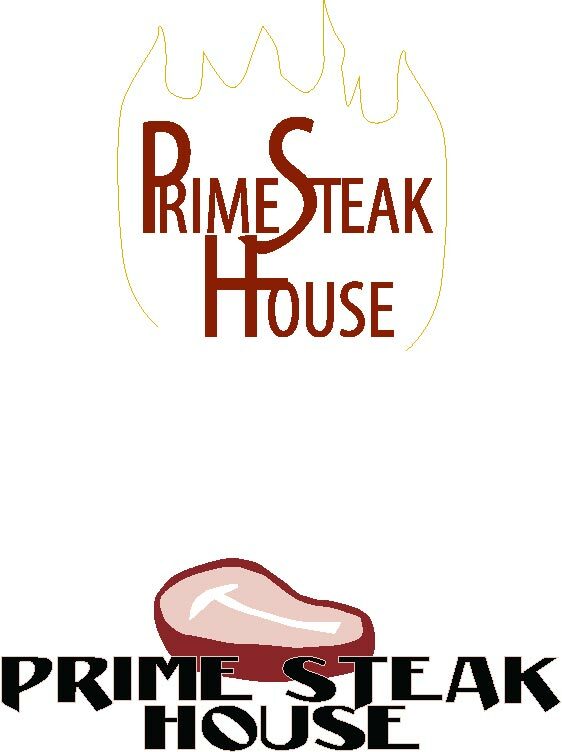 Out of the bucket, I blindly chose Prime Steak House and designed two logos for this. I chose a simple logo and a slightly more complex logo. Read the article about selecting colours for your design. Consider the colours that best represent the respective industry- either construction or real estate. Then, open Assignment #7 Illustrator document. Choose complementary Pantone colours to add to your design. This logo should only be 2 colours – either two Pantone colours OR one Pantone + black. Don’t forget you can use percentage (values) of the spot colours! Using the two Pantone colours, I gave colour and life to my previous document! A Day In The Life Of Daniel Adel. This article is witty and entertaining, believe it or not. The man himself, Daniel Adel, seems to be a funny guy. He’s known for celebrity caricatures and portraits. He has illustrated children’s books (such as The Book That Jack Wrote by Jon Scieszka) and has won the Society of Illustrators’s medal. The article explains the interesting life of Mr. Adel and all of his inspirations and even gives examples of some of his pieces of work. I thoroughly enjoyed this informative article. It’s cunning and witty and readable material. An interesting article for an interesting man. His pieces of work are gorgeous and funny to look at. They bring out the very best (or the very worst!) of his caricatures. A combination mark is a brand that includes both text and a symbol/icon that signifies the brand image. Concise text should complement the icon or symbol providing clarity as to what your enterprise is all about. As a general rule, a designer should use NO MORE THAN 2 FONTS within a composition. 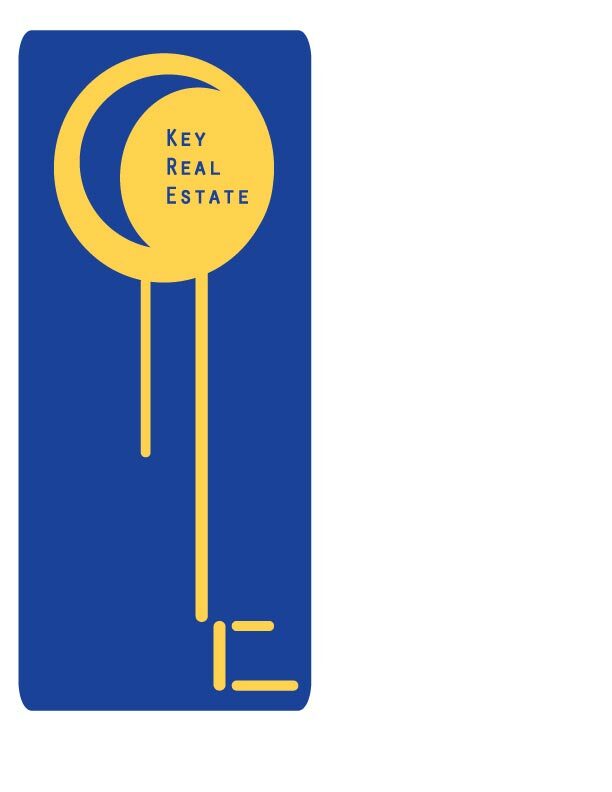 Using Adobe Illustrator (only), design a combination mark that incorporates the hammer or key artwork we sketched in class. For the hammer, use the company name of HANDY MAN CONSTRUCTION, for the key, use the company name of KEY REAL ESTATE. Your logo should be black and white only, allowing you to focus on the art and typography. 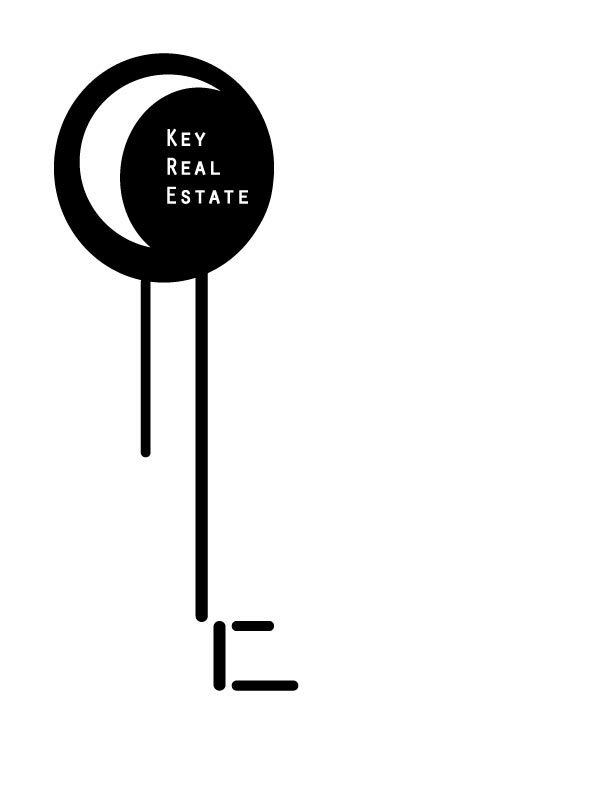 I decided to sketch keys onto my sheet and therefore decided to design a simple key for “KEY REAL ESTATE”. It’s simple enough to convey the image yet complex enough to fit a logo (at least in my perspective). Born in July of 1937 in England, David Hockney began loving art as a young boy. First attending Wellington Primary School, then to Bradford Grammar School, he then graduated from Bradford College of Art and Royal College of Art in London. He worked for the English National Service and was given the Companion of Honour and was made a Royal Academician. Surprisingly, he was offered knighthood, yet declined it for untold reasons why. 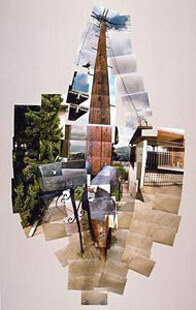 He worked with photography and photograph collages. Painting and set design are his other strengths in the Arts. He won the John Moores Painting Prize for his 1967 painting, Peter Getting Out Of Nick’s Pool at the Walker Art Gallery in Liverpool, UK. Born with synesthesia, he sees synesthetic colours to musical stimuli. He often painted along to the sounds of the opera or whatever he had on in the background at the time. He is closely associated with the Pop Art Movement being one of the most important British artists in the 1960s. He is currently working out of Yorkshire, UK and his base in London to help save the arts programs. 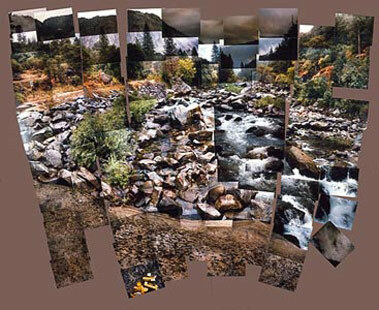 Merced River, Yosemite Valley, 1982. The movie, based on achievements and the success of Apple, Inc. and Microsoft, was well developed. Even without knowledge of either company or computers, one can watch this movie and understand the troubles and success of both businesses. The movie is narrated by Steve Wozniak (Joey Slotnick) and Bill Gates (Anthony Hall). This docudrama plays through the founding of both corporations, the feuds between Bill Gates and Apple, Inc.’s CEO and Chairman, Steve Jobs. It shows their personal lives, and what it was like working under Apple. The film shows how each company “stole” from each other knowledge, bits and pieces, and formats of the modern day computer. Bill Gates was not-so-welcome in the Apple community, and was highly trusted by Steve Jobs, only to deceive him and release WINDOWS software. The development of IBM-PC is shown post IBM and how it was believed to be the “enemy” of Apple, Inc. (Then Apple Computer, Inc.). The true enemy was really Bill Gates and the Microsoft Company. A brief epilogue at the near end of the movie tells the viewers what has happened in the years since: like how Bill Gates is one of the richest people on the planet. This movie was released in 1999, so the graphics to us now are quite ‘cheesy’. These ‘cheesy’ graphics make the movie more enjoyable. The entire plot of the movie (feuds and stealing between Apple and Microsoft) is notably entertaining and helps one better understand the backbones and backgrounds of both companies and how they came to be. I thought it was a good docudrama especially for this class. It was not boring, but full of twists and turns; outcomes not expected by the viewers. Highly recommended if one, or a class, want to learn about computers and their history. You are currently browsing the Caroline Liebert's Portfolio blog archives for April, 2011.